Line Gallery is dedicated to exhibiting and documenting contemporary Canadian drawing. The gallery exhibits emerging and established artists practicing in drawing, with shows primarily focusing on a single artist's work. In addition, the gallery supports artist talks, interviews and maintains online records of the exhibitions with the goal of documenting Canadian drawing. 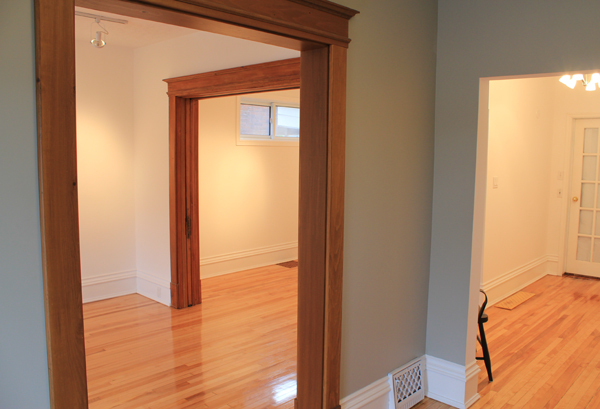 Line Gallery is based in North Bay, Ontario and was established in 2011. The gallery does not represent any of the artists listed under the exhibitions but does maintain email, website and artist representation contacts for the artists. For further information, please contact us at info@linegallery.ca.